XIAOMI did it again. It surprised us at the October 2016 launch of the Mi Note 2 with the unveiling of the Mi MIX. Almost a year later, it took us aback once again at the Mi MIX 2 and Mi Note 3 launch with the announcement of the Xiaomi Mi Notebook Pro. 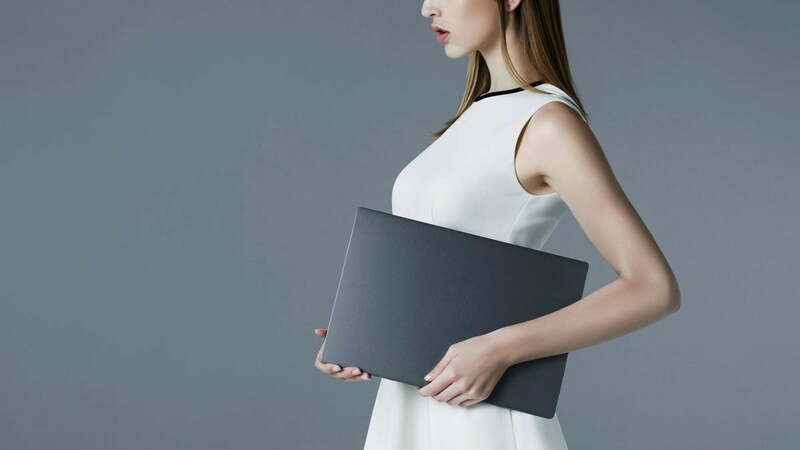 Just as last year’s Mi Notebook Air looked like the company’s (low-cost) answer to Apple’s MacBook Air, the Mi Notebook Pro seems like Xiaomi’s targeting consumers who aspire for the MacBook Pro, but don’t have quite the budget for it. If the name itself doesn’t give that away, then check out its design. However, the 15.6-inch laptop has a more diverse set of ports. Think two USB-C ports, two regular USB ports, a 3-in-1 card reader, one full-sized HDMI port, and a 3.5mm headphone jack. Compare those with the Apple MacBook Pro’s four Thunderbolt 3 USB-C ports and a 3.5mm headphone jack. You can also find a fingerprint sensor that’s integrated into the touch pad. It’s compatible with Windows Hello, the biometric security system built into Windows 10. 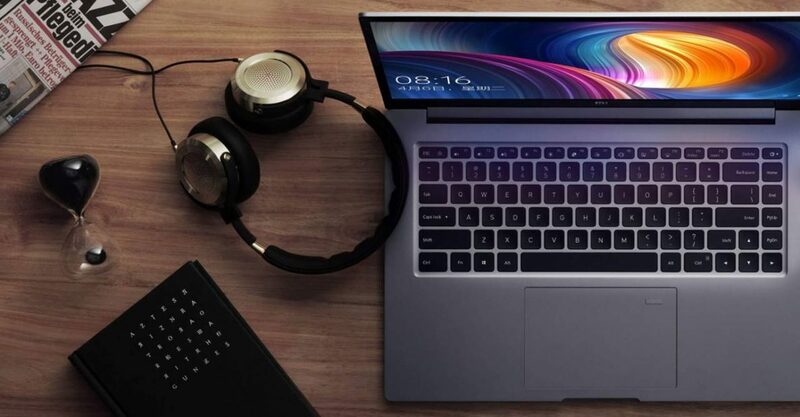 The Xiaomi Mi Notebook Pro is powered by an eighth-generation Intel Core i7 processor, which is claimed to perform 40 percent better than its predecessor. It features up to 16GB of RAM, up to 1TB of SSD storage, the new Nvidia Geforce MX 150 chip, and a full-sized, backlit keyboard that Xiaomi says is 19 percent larger than that of the MacBook Pro. The version with 16GB RAM is priced at 6,999 yuan (about P54,397 or $1,069), while the 8GB RAM model costs 6,399 yuan (P49,714 or $978). There’s an iCore 5 variant as well, and it goes for 5,599 yuan (P43,499 or $855). Keep in mind that the base model of the 15-inch MacBook Pro sells for P139,990 in the Philippines and $2,399 in the U.S. 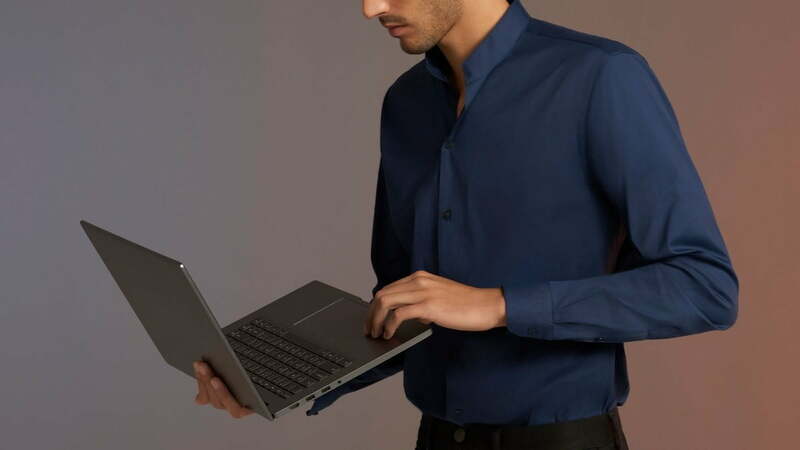 The Xiaomi Notebook Pro has three variants. We don’t know if the Mi Notebook Pro will be available outside its native China, but if we have to guess, your only way of getting it is through unofficial channels or when you go to China yourself (like what we did to get the Mi Notebook Air, which is what we’re using to finish this article 🙂 ).